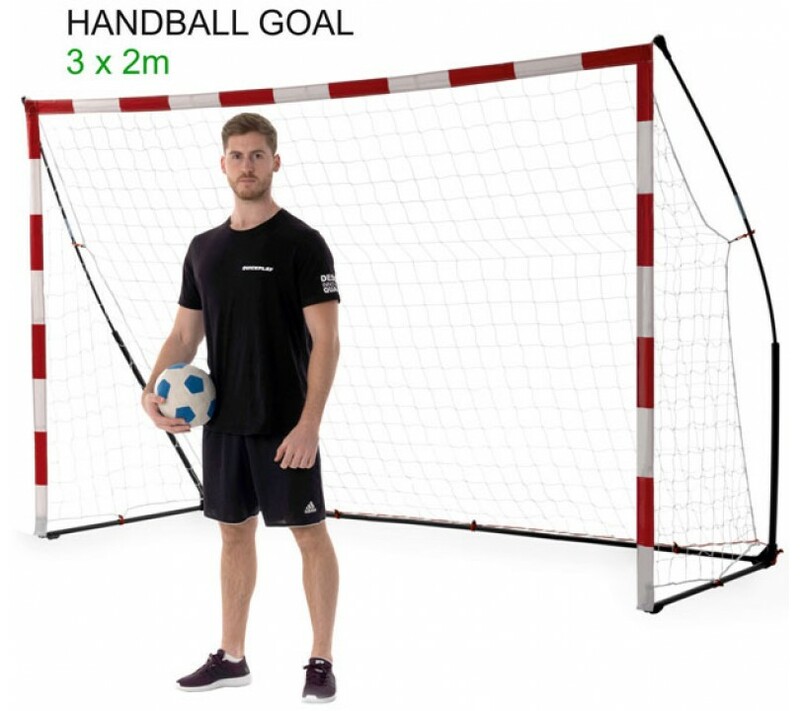 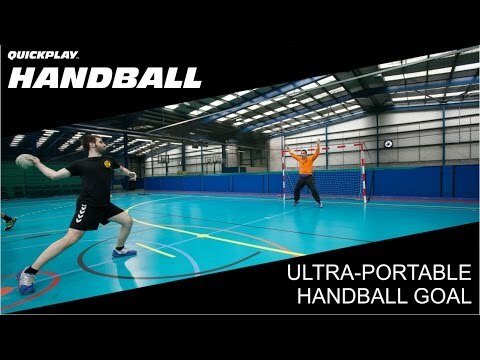 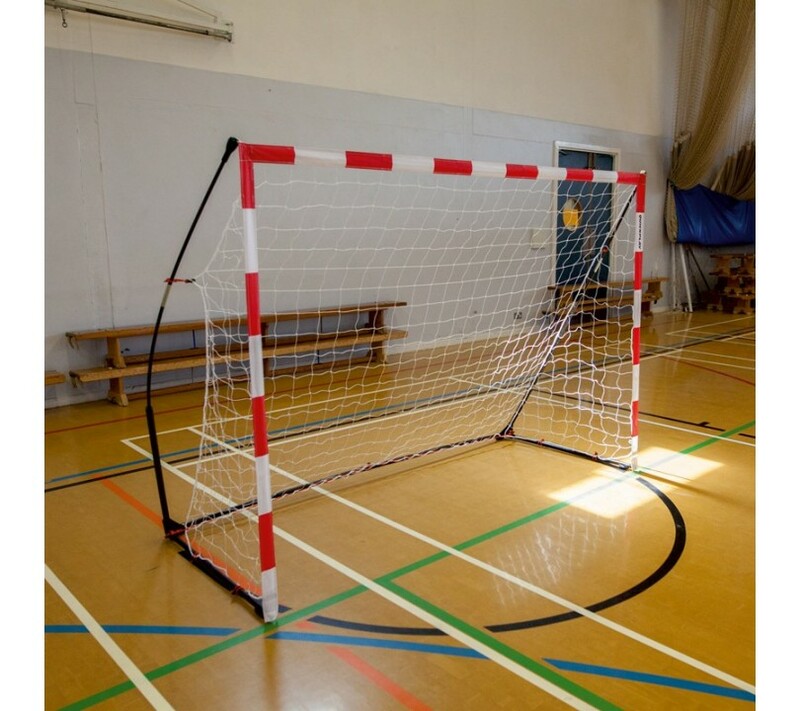 The QUICKPLAY Handball goal combines portability with stability. 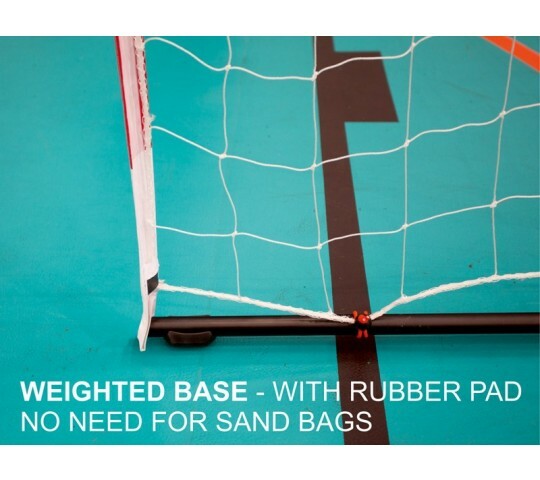 Its weighted base and rubber pads make it stable on all surfaces. 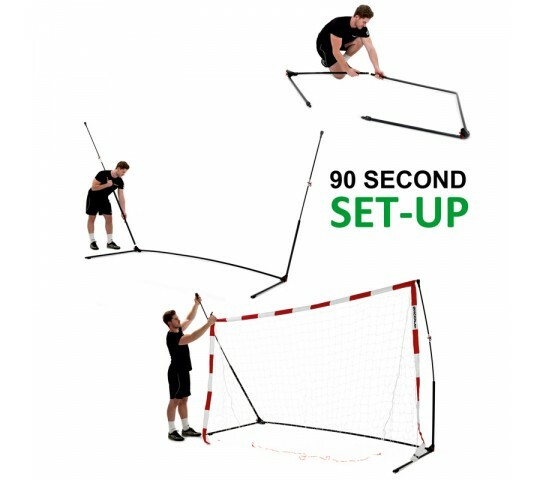 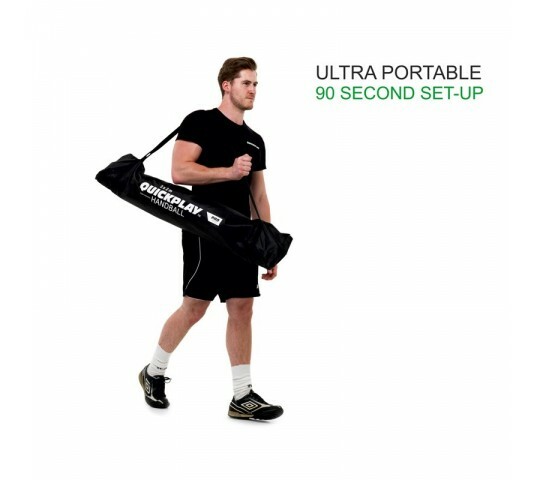 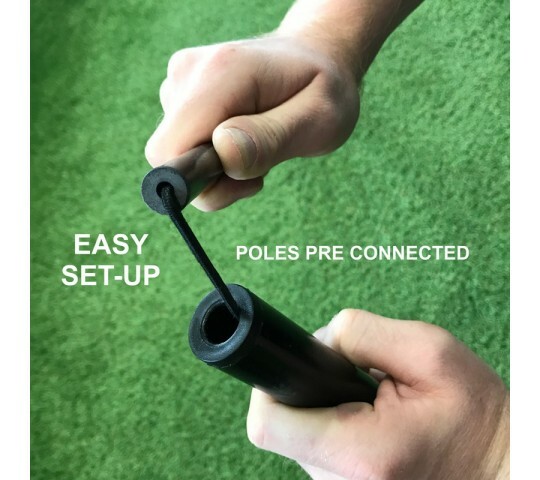 Its patented FLEXI-POST design means it can be set up in under 90 seconds and packed down in the same time. With a small pack size the goal can be easily carried and comes with a quality carry bag. The goal is robust and designed to last, making it the ideal training goal what ever level you play at.